Professionals passionate about environmental conservation. Positive impact with a recipe for good times. You will meet a great group of people. 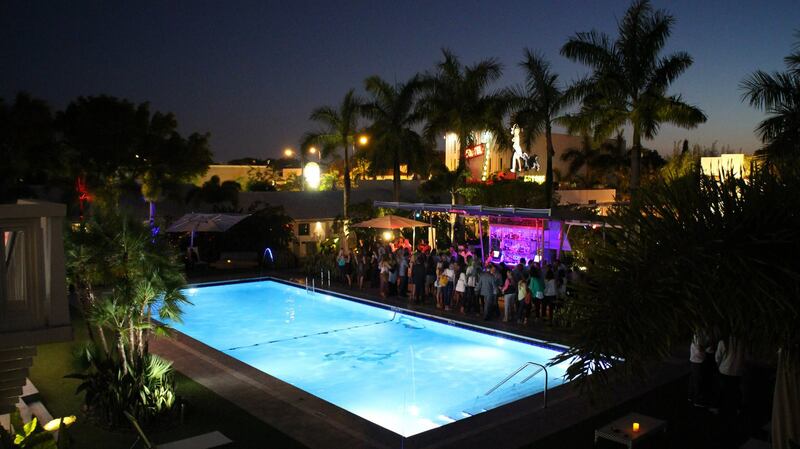 Annual Events and Happy Hours Worth Your Time. Connect with a very affluent group of professionals supporting the scientific work of The Fairchild Tropical Botanic Garden. 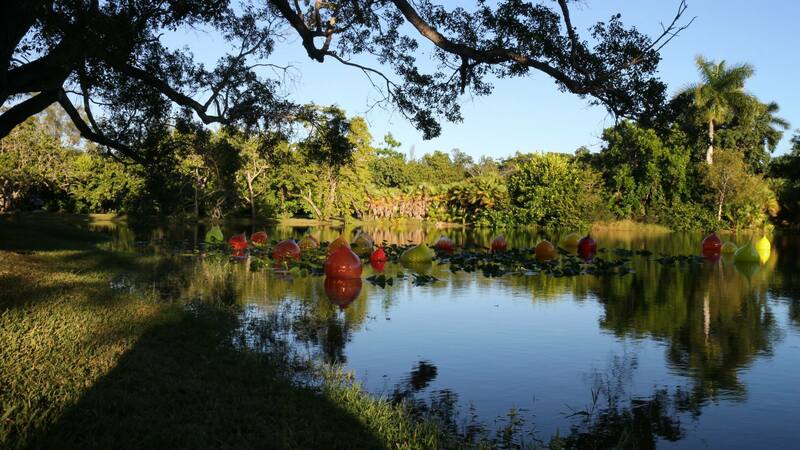 When we are not hosting a happy hour or special event, we take the time to volunteer with The Fairchild Challenge program’s initiatives and supporting works by the Fairchild Tropical Botanic Garden. We use our time to support the Fairchild Challenge, environmental clean-ups, sustainability discussions, policy discussions, education, and more. The Fairchild Challenge combines hands-on research, creativity and a wide variety of engaging projects. The annual, standards-based program offers a menu of separate but parallel interdisciplinary Challenge options for public and private middle and high schools, attracting students of diverse interests, abilities, talents, and backgrounds. In its eight years of existence, the program has become one of the world’s most comprehensive and influential youth environmental education programs.  We are a non profit and we raise funds to support The Fairchild Challenge program. Our organization is made up of all volunteers. We are serious about the environment, but we are also serious about having fun. Whether through our happy hours around Miami or signature events in The Fairchild Tropical Botanic Garden, add us to your “Fun” calendar! Whether you are considering membership, sponsoring, donations, or volunteering, we are here to help. 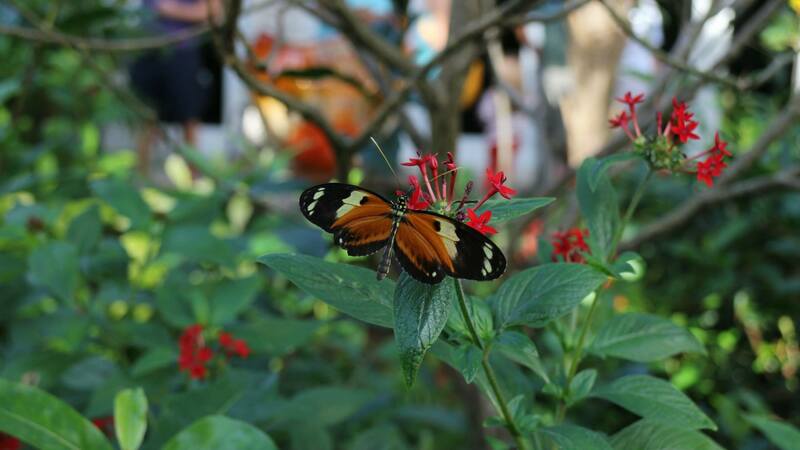 Enjoy over eighty-three acres of lush tropical landscape, tours, research labs, butterfly exhibits and garden, cafes and more. Your visit will help support our environmental conservation efforts.